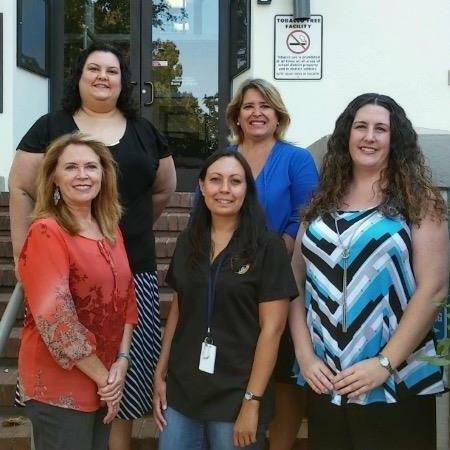 Butte County SELPA WorkAbility 1 Program *See bottom of this page for procedures & Transition handbook. WorkAbility 1 is a California Transition Program that provides high school students, 14&dash;22 years old, who are on a current IEP, with pre&dash;employment skills, paid placement/training opportunities, and student follow&dash;up. The mission of WA1 is to promote the involvement of key stakeholders including students, families, educators, employers, and other local agencies in planning and implementing an array of services that will culminate in successful student transition to employment, lifelong learning and quality of life. Follow&dash;up for 2 years after student leaves high school. Transportation to get to and from training site. We have developed a WorkAbility padlet with a lot of great information. We have useful links, as well as Workability documents, such as Employer site lists, SSI letter, transition handbook, and others. WorkAbility also offers Special Projects. Special Projects are available, primarily, for students who are 14&dash;15 years old; however, students 16 and older who are not seeking an individual placement may participate.